Do You Want Automation with That? Automation is on the rise in fast food stores and supermarkets, but many customers and employees are struggling to get on board with the new technology. Fast food business McDonald's is struggling to incorporate automated technology into its stores. According to a report released by Bloomberg in March, the introduction of self-order kiosks and the mobile app is driving up staff turnover and having a negative effect on the customer experience. McDonald’s began introducing the self-order machines into American outlets in 2016, while at the same time developing mobile ordering via the company's smartphone app. 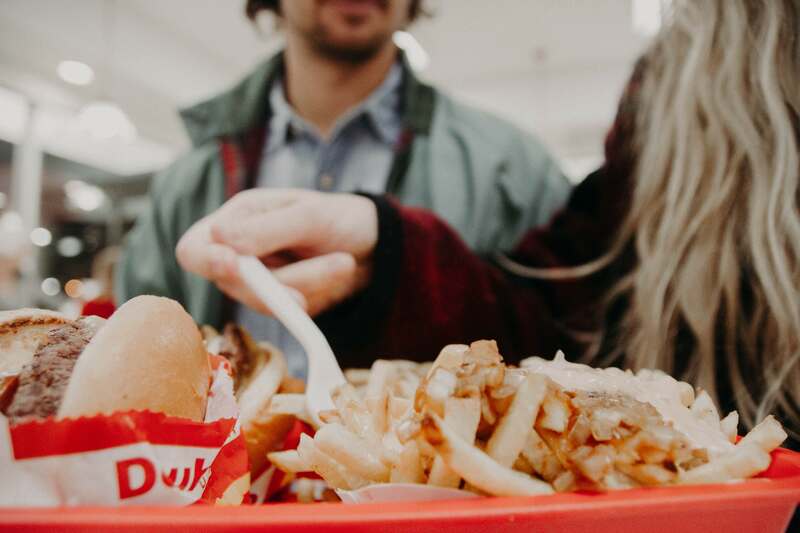 The upgrades have been part of the company’s ongoing “Experience of the Future” project, a new format intended to modernize the fast food chain’s image. The result is that McDonald’s is struggling to find workers, and as such drive-thru times slowed to 239 seconds in 2017 – that’s more than 30 seconds slower than 2016, and behind Burger King, Wendy's and Taco Bell, according to QSR magazine. Automation isn’t just proving to be a problem for McDonald’s. Self-service checkouts are now a common occurence in supermarkets, but a 2014 poll found that 93 percent of shoppers found them to be a pain. The gripes that customers and workers have with automated machines are unlikely to put a stop to the widespread automation of fast food chains and supermarkets. The number of self-service checkouts in grocery stores is set to rise to 325,000 by 2021, up from 200,00 in 2013, and earlier this year Amazon launched the world’s first fully automated store.However, people’s problems with in-store machines could mean that traditional checkouts last for a while longer. Would You Chow Down on a Robot-Made Salad?